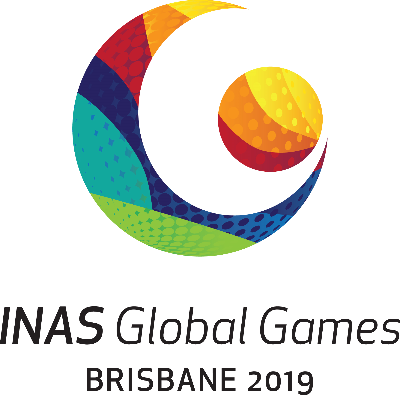 The INAS Global Games is the worlds largest sporting event for elite athletes with an intellectual impairment. Athletes from up to 85 Nations will compete. The Global Games has 9 internationally sanctioned sports including Athletics, Basketball, Cycling, Futsal, Rowing, Swimming, Table Tennis, Taekwondo and Tennis.